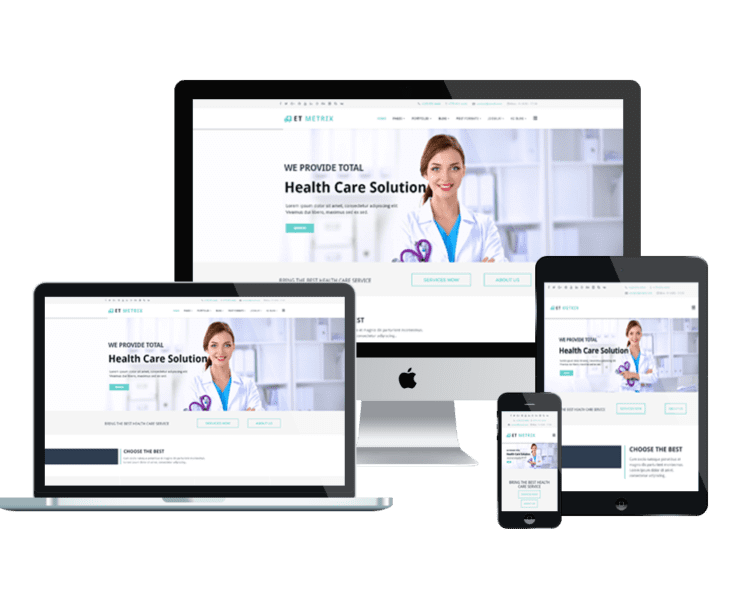 Getting patients belief and making them loyal easier with Health & Medical Joomla templates! 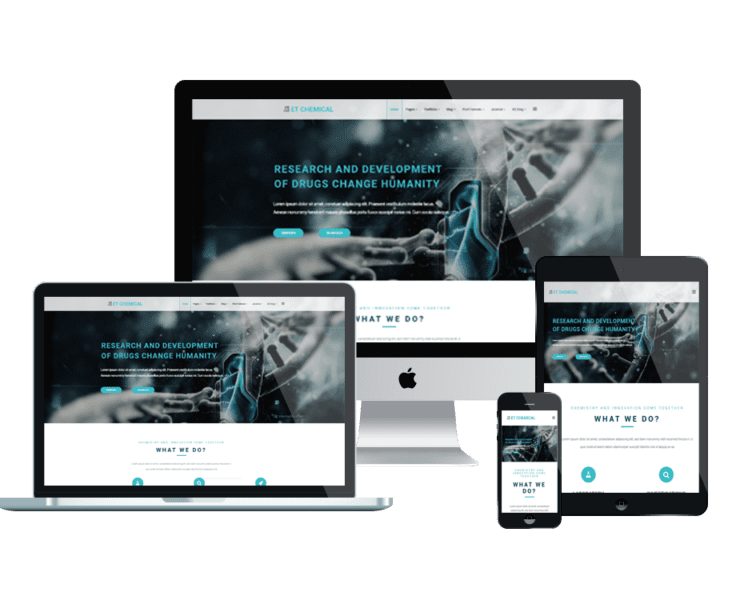 It is important to get patients’ belief in the first time they arrive on your site, that is the reason why you need our Health & Medical Joomla templates. 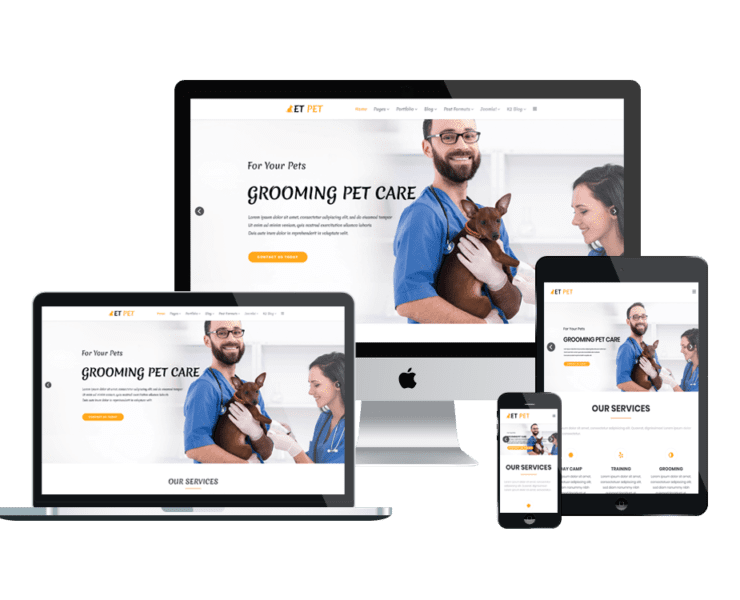 With gentle, modern design, and perfect content management, patients are easy to find the information they want to find. The templates are fully editable with powerful framework and strong shortcodes. Come and enjoy it now!